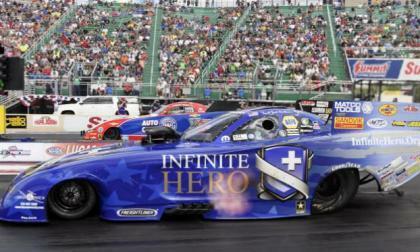 This past weekend, the NHRA Mello Yello Championship Series headed to Norwalk, Ohio for the Summit Racing Equipment Nationals and for the 9th straight time, a Don Schumacher Racing Dodge Charger R/T took the win in the Funny Car class – beating JRF Camaro driver Robert Hight and giving DSR its 11th win in 12 events this season. 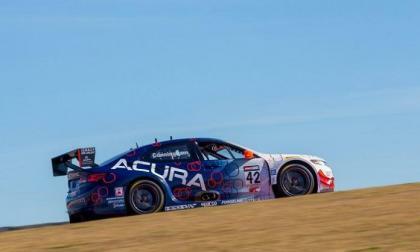 RealTime Racing’s founder and Pirelli World Challenge race series champion Peter Cunningham, drove his re purposed Acura TLX GT track car for the first time on the “Race to The Clouds,” running the second fastest time to the summit. 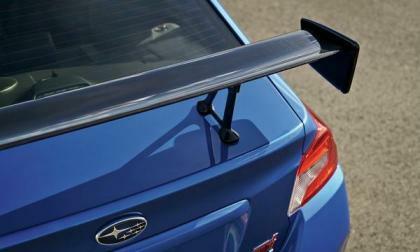 Canada will also get the 2018 Subaru WRX STI Type RA and BRZ tS limited edition models. How many will be shipped up north? 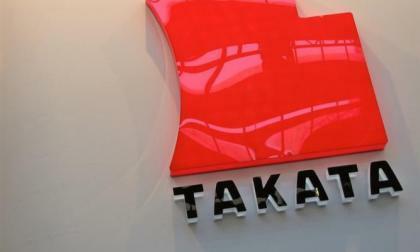 The Takata airbag recall took a huge step toward resolution Sunday night when the airbag-maker announced it was filing for bankruptcy and that its principal assets would be sold the Key Safety. New Nissan Frontier is the #1 Mid-Size Pickup in J.D. Power IQS; What 2 Popular Pickups Does it Beat? The new Nissan Frontier pickup is rated #1 by J.D. Power’s IQS study. What 2 popular pickups does it beat? 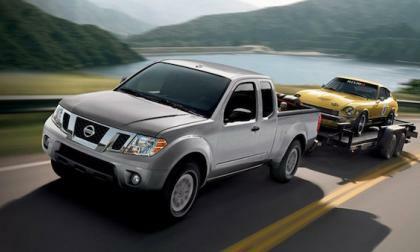 Read more about New Nissan Frontier is the #1 Mid-Size Pickup in J.D. Power IQS; What 2 Popular Pickups Does it Beat? Subaru Corporation is opening a new test track in Japan. What does it mean for consumers? A key former Volkswagen manager, indicted by the U.S., has been told to stay close to home in Germany or he may face arrest and extradition to the U.S.
Everybody likes free stuff. Related to that, everyone likes being reimbursed for money already spent. Hyundai knows this. 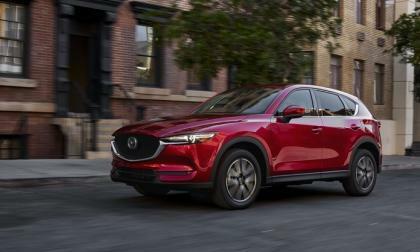 Will Mazda Diesel Strategy Pay Off? 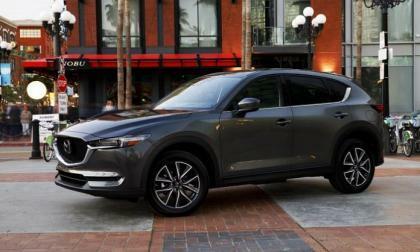 Mazda sells plenty of diesel-powered vehicles – they just happen to be sold overseas. 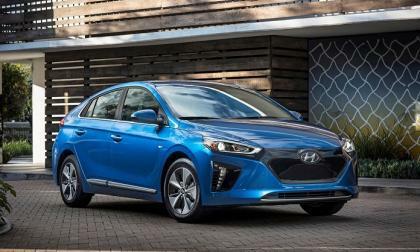 Read more about Will Mazda Diesel Strategy Pay Off? 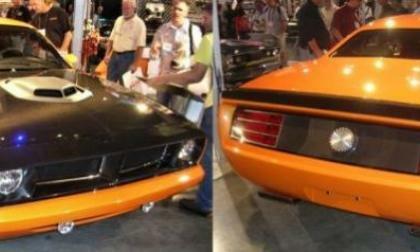 Cuda Trademark Filing: New Muscle Car or No Big Deal? FCA has filed for a trademark of the Cuda name, leading many people to believe that this is a guaranteed sign of a new muscle car coming in the future, but does this filing point towards a new model or is FCA just looking to protect one of its classic monikers? 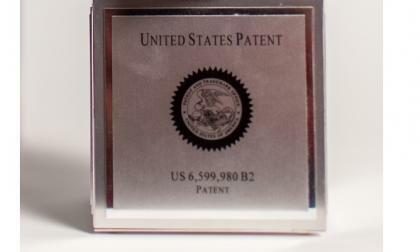 Read more about Cuda Trademark Filing: New Muscle Car or No Big Deal? 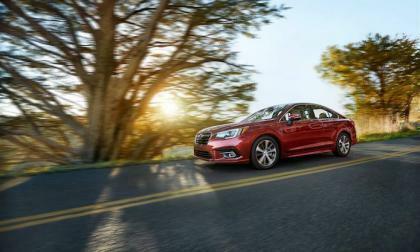 The newly-refreshed 2018 Subaru Legacy remains the only sedan in America with standard all-wheel-drive. What upgrades are coming? 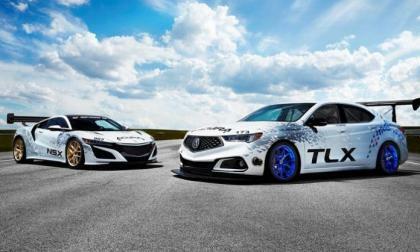 It’s interesting: In looking to this year’s “run to the clouds” the historically Honda intensive, in your face, co-sponsor presence has been toned down just a tad -- this year, the batton goes to Acura. 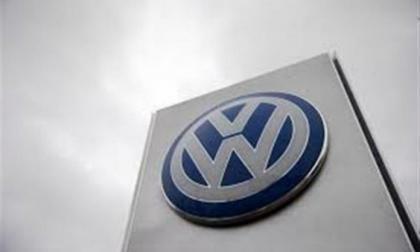 Just when you thought you'd seen the last Dieselgate news story along comes another one. This time, though, it is just the culmination of a story that began in January where six execs and former managers were charged with conspiracy and violating environmental laws. Now, the U.S. has issued five international arrest warrants as it seeks five of the six charged. The sixth was arrested in the U.S. as he awaited a flight out, following a Florida vacation. 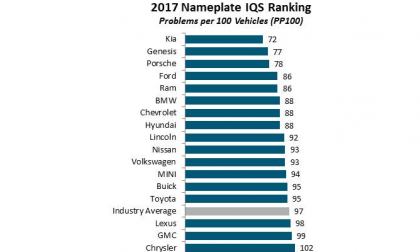 In 2016, the automaker with the most American Patents was Toyota. 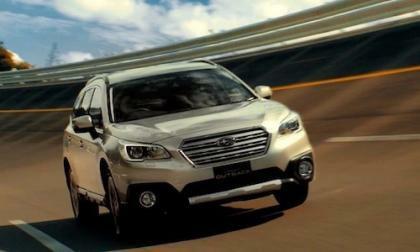 New Subaru Outback Gets a Refresh Outside and Upgrades Inside; How Much Will it Cost Consumers? The 2018 Subaru Outback gets a mild refresh outside and upgrades inside. How much will the improvements cost? 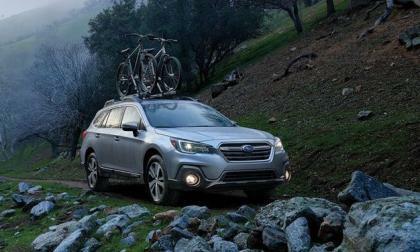 Read more about New Subaru Outback Gets a Refresh Outside and Upgrades Inside; How Much Will it Cost Consumers? 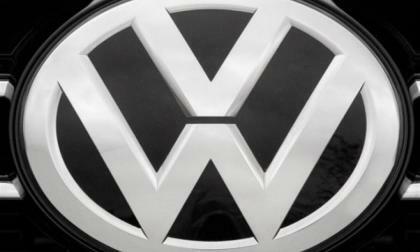 Volkswagen was one of two automakers to have brands rated in the top 14 of the annual J.D. Power Initial Quality Study. 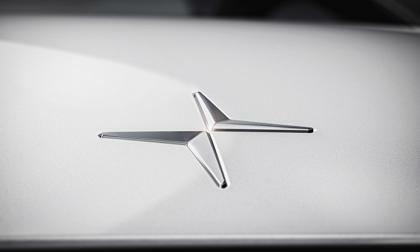 Using a large base of 80,000 vehicles, the study rates new-car quality in eight important areas. 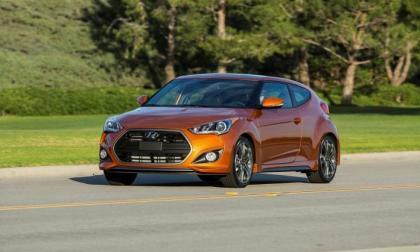 Will the Hyundai Veloster N Have a Manual Trans? More spy shots of the Veloster N have hit the Web, and one news report suggests it might not offer a manual transmission. 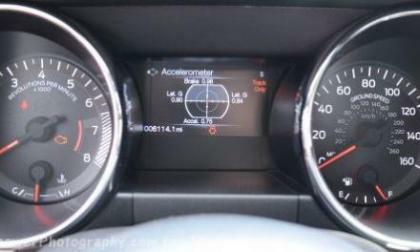 Read more about Will the Hyundai Veloster N Have a Manual Trans? We talk a great deal about the world’s quickest Dodge Challenger SRT Hellcats, but the quickest modern Challengers on the street are not Hellcat cars and Todd Barber’s twin turbo Challenger R/T is a great example – running through the quarter mile in the mid 8-second range. When an old Mazda Miata races a new one, there’s only one sure bet – a Miata will win. 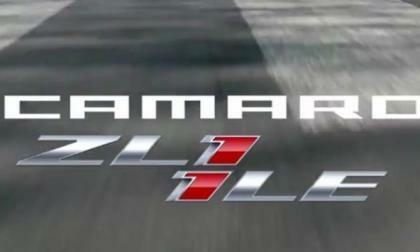 Yesterday we talked about the teaser video showing the 2018 Chevrolet Camaro ZL1 1LE and today, we have the full video and the stunning record time of just 7:16.04 – making it the fastest muscle car to lap “The Ring” and the second fastest American car to turn in an official Nürburgring record time. When it comes to proving why BMW is the best engine builder in the world, the Engine of the Year awards 2017 tells the story. 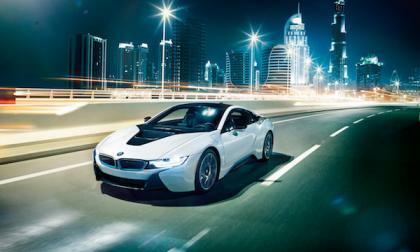 Why is BMW i8 the best again? Subaru’s low J.D. Power Initial Quality ranking won’t affect buyer loyalty. 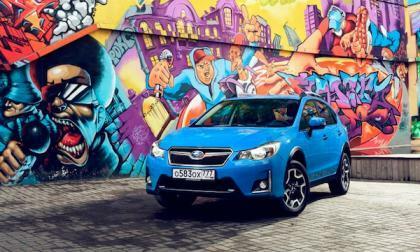 Why do Subaru's loyal customers dismiss the study? According to a popular car-enthusiast Web site, it’s no secret that you can hack the infotainment system of 2014 and newer Mazdas. What Does Weekly Driver Think of the MX-5 Mazda Miata? It’s clear that summer is on the way, based on the amount of MX-5 Mazda Miata reviews that are hitting the Web. 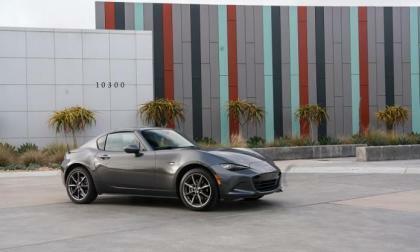 Read more about What Does Weekly Driver Think of the MX-5 Mazda Miata? 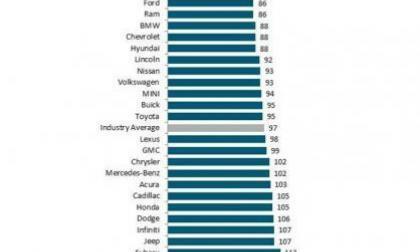 In a stunning upset, Lexus drops below the industry average on an important quality report. 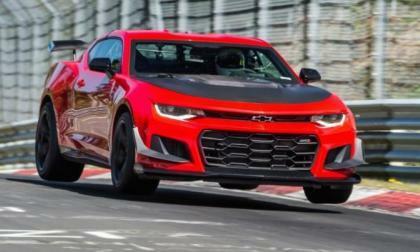 We know that the 2018 Chevrolet Camaro ZL1 1LE has been to the Nurburgring at least twice and it seems that a new record time could be on the way, as Chevy has offered up a short teaser video previewing the Ring run by the supercharged 1LE. Ford Motor Company hasn’t offered up the full details on the 2018 Mustang GT or the revised 5.0L V8 under the hood, but in addition to the promise of more power – it looks as though the 2018 Mustang GT will rev considerably higher than the current models. 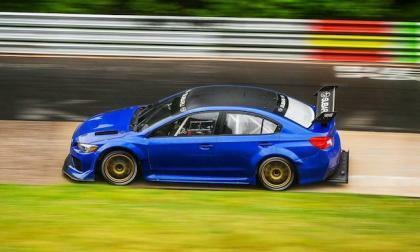 The Subaru WRX STI Type RA NBR Special will make its public debut at Goodwood’s Festival of Speed. 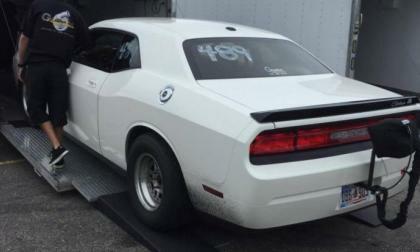 When will it attempt the record run at Nurburgring? 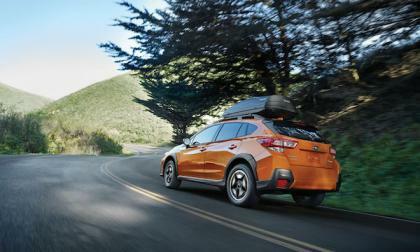 The new 2018 Subaru Crosstrek is the safest crossover for consumers in America. Here’s how it just got safer.